Ever asked your mother/father, when was the exact moment you started crawling? How about the age you walked for the first time, and what was that very first word that came out of you? Those are all signs of a baby’s normal development, and while your mother perhaps remembers all your special moments, you should know that is not the same for everyone. Children are different and develop skills at different times. Even mothers with up to four kids of their own have said their kids all talked and walked at different times. To have an idea of when will your little guy or girl will achieve those first milestones check out the info below. Most babies, but again it varies from child to child, begin cruising around furniture by around 9 to 10 months. 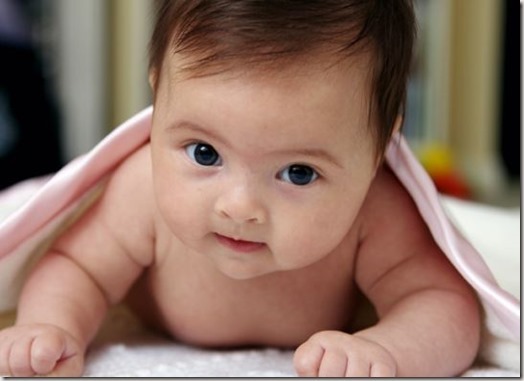 However, your baby will learn to roll over and sit before moving on to crawling and eventually walking. The little one may begin rolling over (and around) at two to three months. Rolling from her tummy to her back is likely to come first, followed by back to tummy around the age of five to six months. This first major skill comes from the development of her neck and arm muscles. 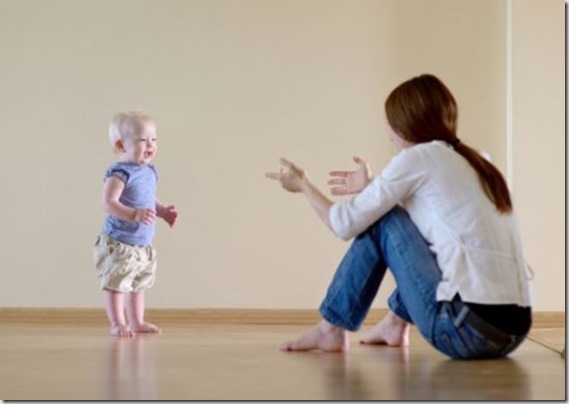 At five months, your little roller may begin to gain control of her upper body and sit up on her own. Once she masters the art of rolling over and sitting up, your little one may be ready to take exploration to a whole new level between six and ten months. There are many forms of mobility that count as crawling. Scooting on her bottom, pulling herself with one hand and one leg on her tummy and the traditional tummy-off-the-floor crawling technique all mark your baby’s achievement. Most babies take their first steps sometime between 9 and 12 months and are walking well by the time they’re 14 or 15 months old. Don’t worry if your child takes a little longer, though. Some perfectly normal children don’t walk until they’re 16 or 17 months old. During her first year, your baby is busy developing coordination and muscle strength in every part of her body. Don’t fret if your child is simply taking her time. But if your child doesn’t stand with support at 12 months, can’t walk at 18 months, or isn’t able to walk steadily at the age of 2 years, bring it up with her doctor. A baby’s verbal skills will progress through stages as his/her vocal mechanism matures and they increasingly relates to their environment. Babies usually learn to talk during his first two years of life. 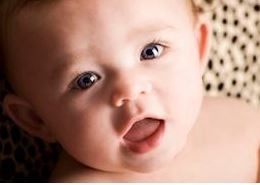 First, vowel-like sounds at birth move to coos and goos at 2 to 3 months. Babbling starts around 4 months of age. 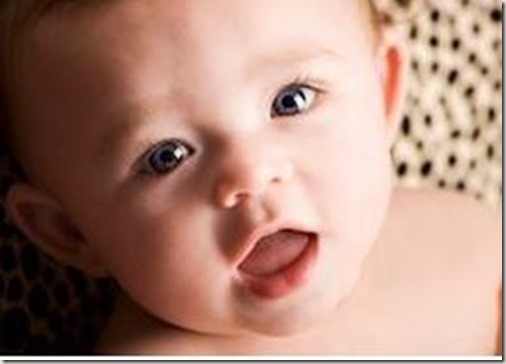 First babbles often include “p,” “b,” and “m” sounds, which are produced by simply putting the lips together, says Diane Paul, Ph.D., director of clinical issues in speech-language pathology at the American Speech-Language-Hearing Association in Rockville, MD. So you will hear lots of “puh puh puh,” “buh buh buh,” and “muh muh muh” sounds initially. As a red flag, parents should schedule a conversation with the pediatrician and a speech-language pathologist, if words don’t emerge by 15 months of age.